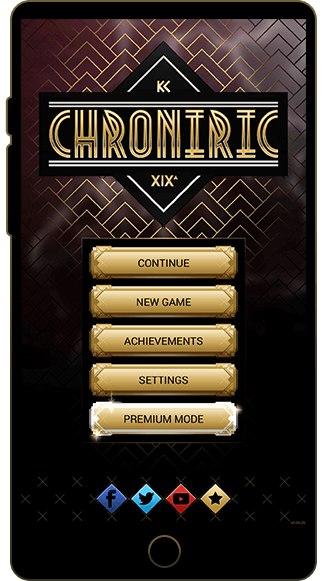 Chroniric XIX | A interactive fiction in real time for mobile. 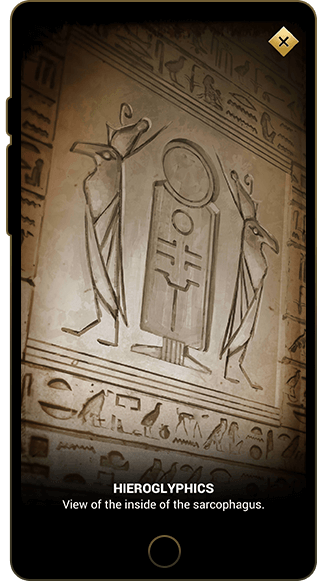 You have intercepted a mysterious message from the past - a past which is different from ours. 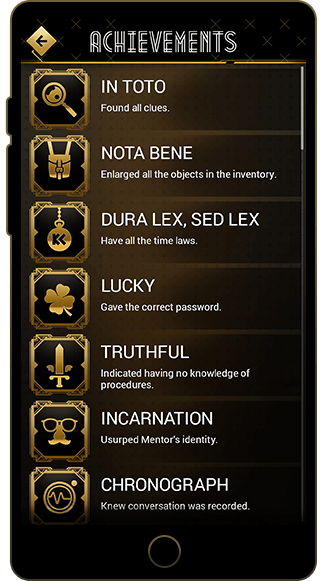 In this alternative past, a XIXth uchronic century, Echo XIX^ is a time patroller who works behind the scenes of History. 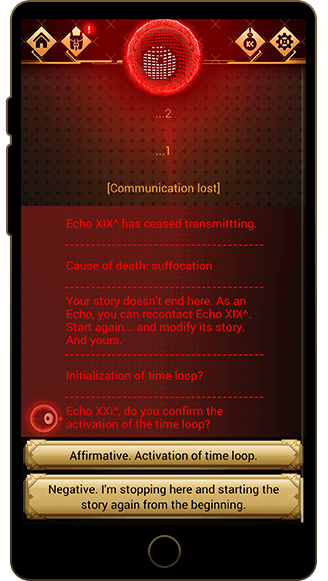 You send and receive messages through time in a real time conversation with Echo XIX^. 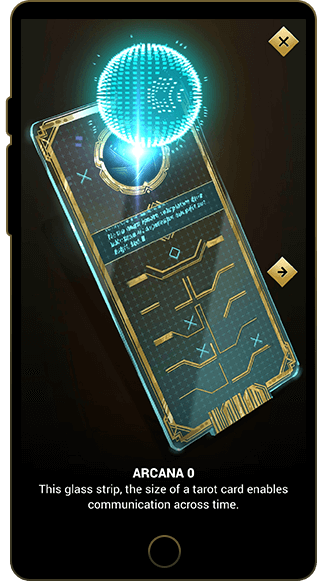 From now on, the fate of the world and of Echo XIX^ is in your hands. Whatever, revisiting the past will influence the script. 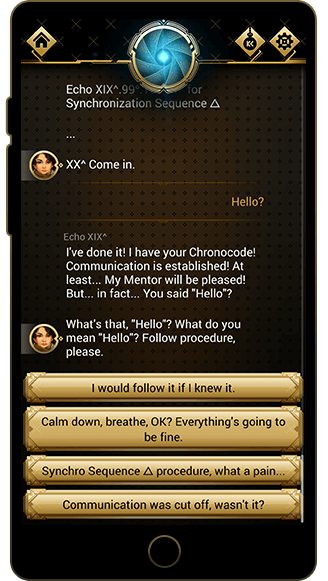 3 different endings under the attentive gaze of "the eye", the interface through which you communicate with Echo XIX^. 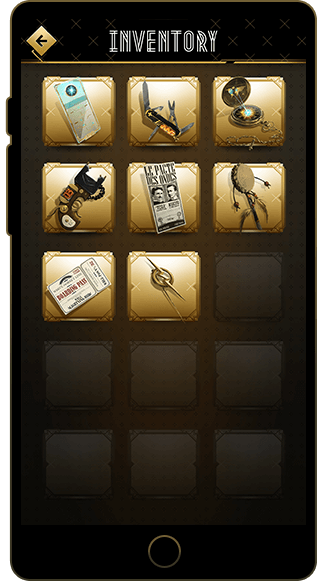 1899: a scientist should have discovered an inexhaustible energy source called « ether ». Freely distributed worldwide, ether would have meant a new Golden Age for humanity. 2018: You get a mysterious message from a past which is different from the one we know. 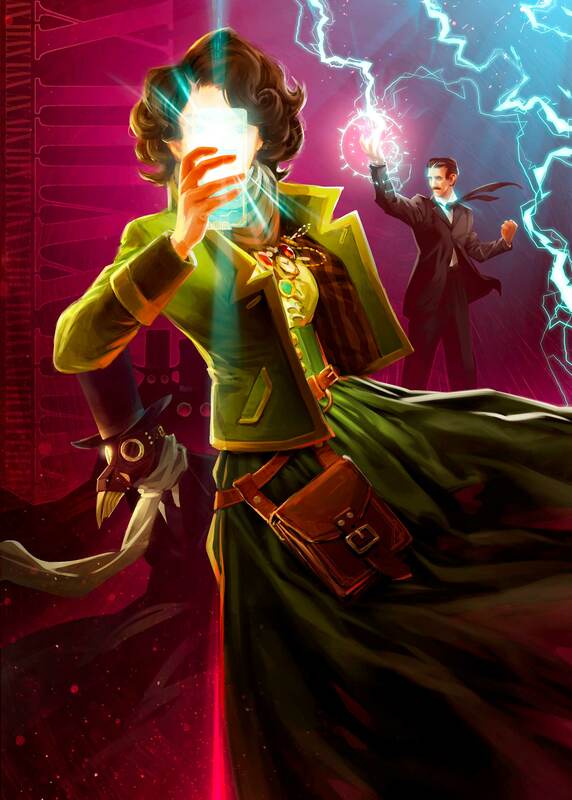 In this alternative XIXth century, Echo XIX^ is a Time Patroller who works behind the scenes of History. The "Dark Doom" will see the end of humanity. "Our story is based on real facts. 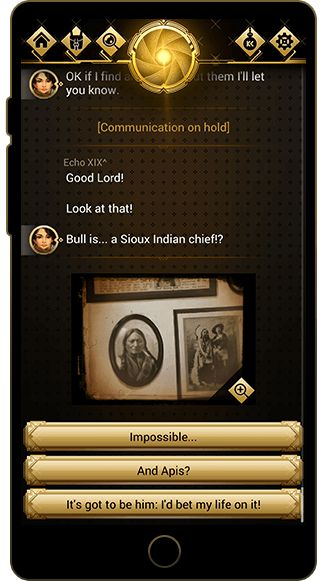 Your mission: help Echo XIX^ to change History. To save the world and... her?" 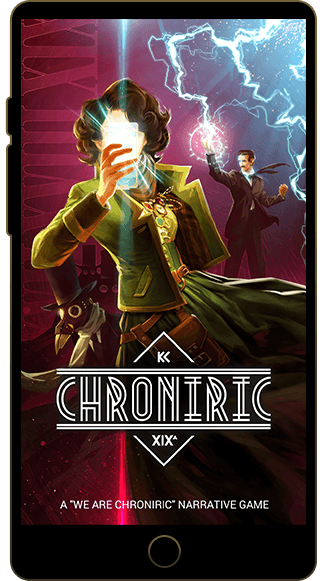 I would like to stay informed about Chroniric’s Titles.